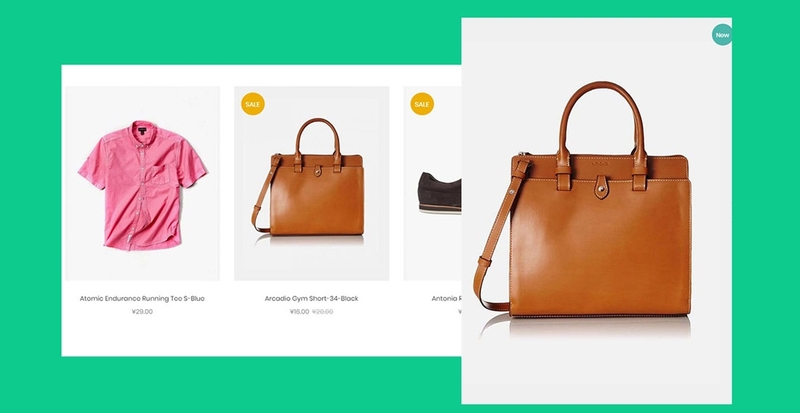 Beyond responsive layout, Ves Oshop comes with the superb mobile experiences. It is perfectly optimized for user interaction. 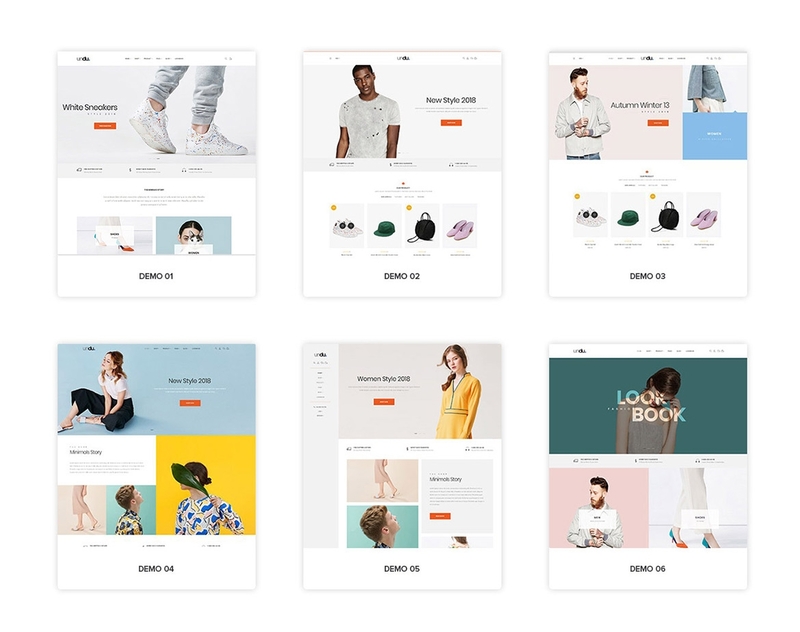 Are you looking for a fashion theme on Magento 2 for your store that increases customer's experience? 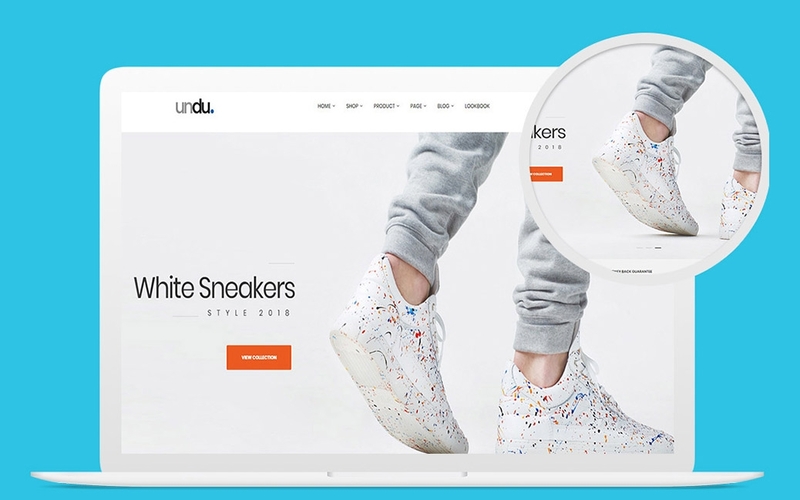 Ves Undu is a responsive Magento 2 Theme will be your best choice. The template is well-suited any product Shoes, Fashionable Men and Women and so on. 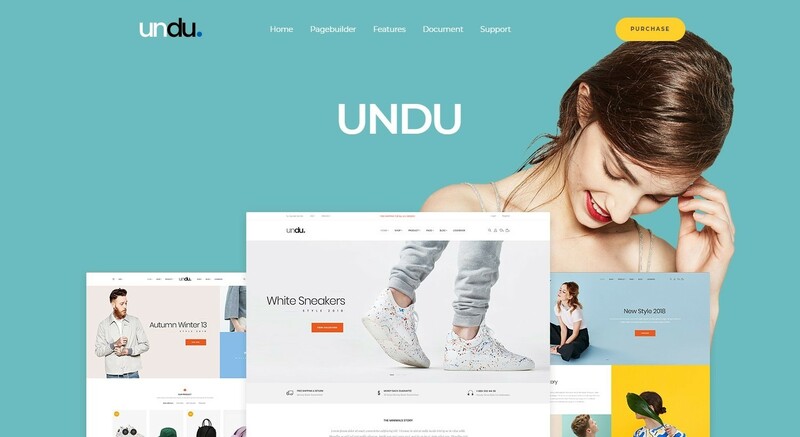 Ves Undu will not make you disappointed with 6+ stunning homepages with Customize Design. You will have more choices which one is best for your needs. 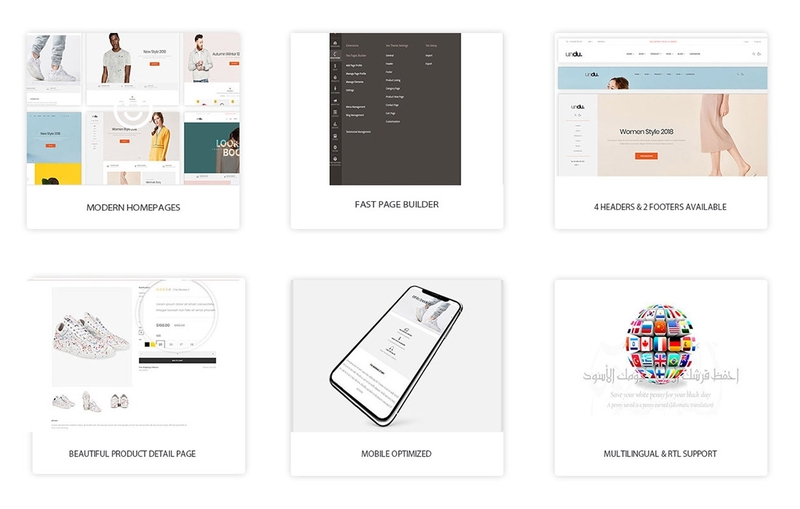 Then you can appeal effectively customers attention to your store and customers can feel excited to find out their desired products with ease. 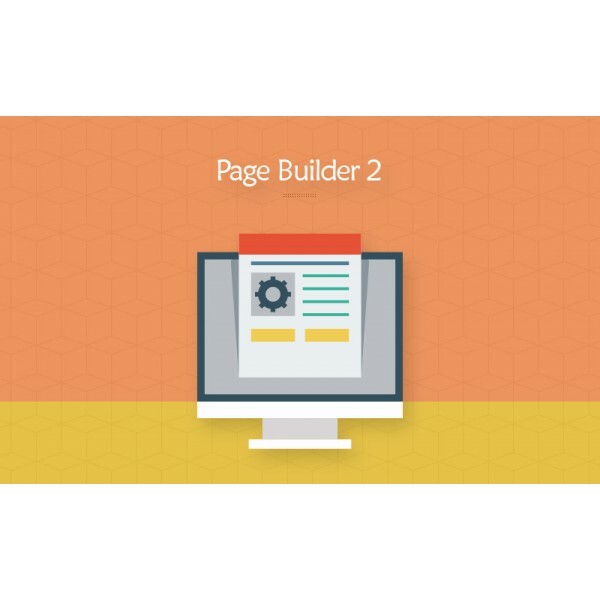 What is more, the key element in building a website is page builder supported. Ves Undu comes with Great Page builder extension which is expected to help you set you site in the fastest way. As you know one of the most prominent factors to boost your sales is gaining a high ranking in search results. Hence, Ves Undu will do the mission to ensure you save a large amount of time to improve your store's appearance. Last but not least, the theme suffers a beautiful product detail page. All information of the product is arranged attractively such as images, features, reviews, price etc. 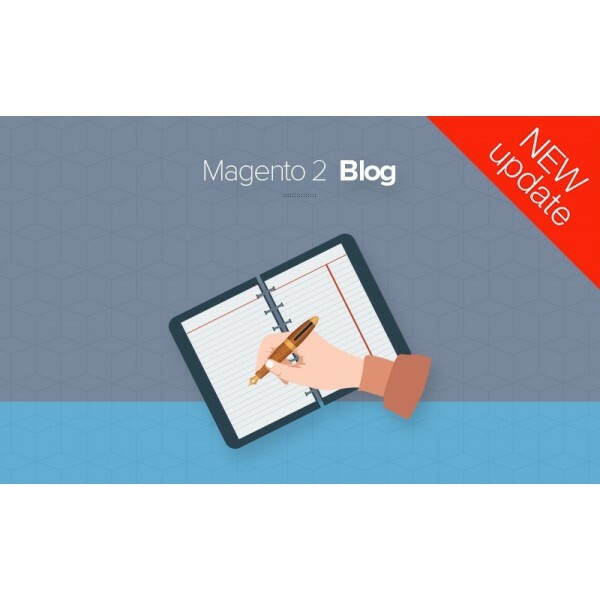 Also, there is mobile optimization with those whom access your site from mobile. 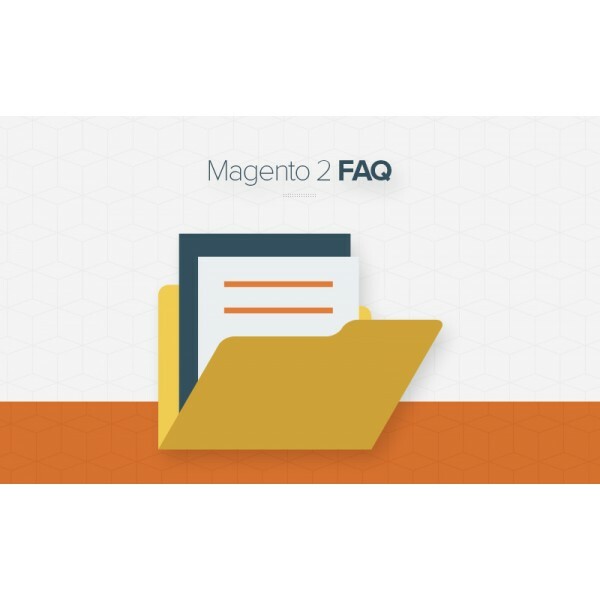 Because people have a tendency of using smart phones, so it is time-saving to customers when they can visit your site directly. 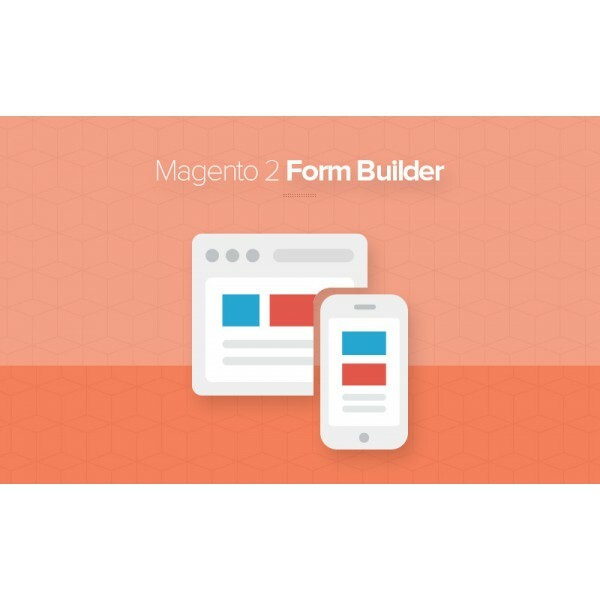 It's 100% free download to save your budget. Don't hesitate to use Ves Undu now. 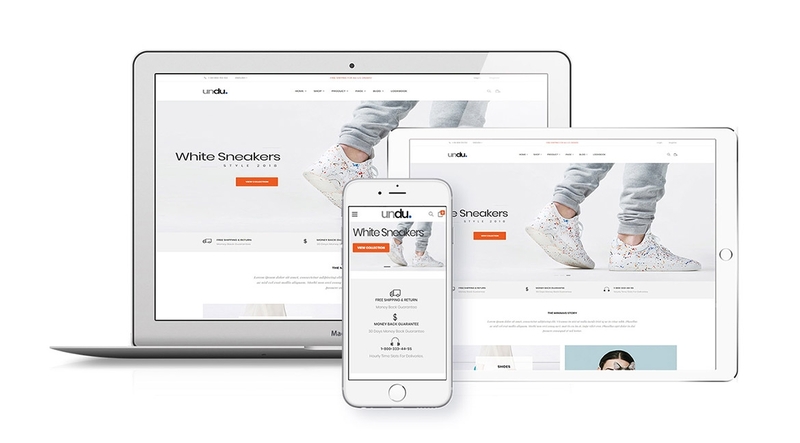 Ves Undu is compatible with LandOfCoder MultiVendor Marketplace and other most popular Magento extensions from #1 provider such as LandOfCoder.